We also joined Animikii for a session in their latest Northern Training Laboratory series. This time we guided the group in some collective composition to create their own version of the lullaby from Brecht’s Mother Courage, which was the focus of this series. It’s always great to get an insight into Animikii’s training methods and to witness the open-minded approach that everyone brings to the sessions. 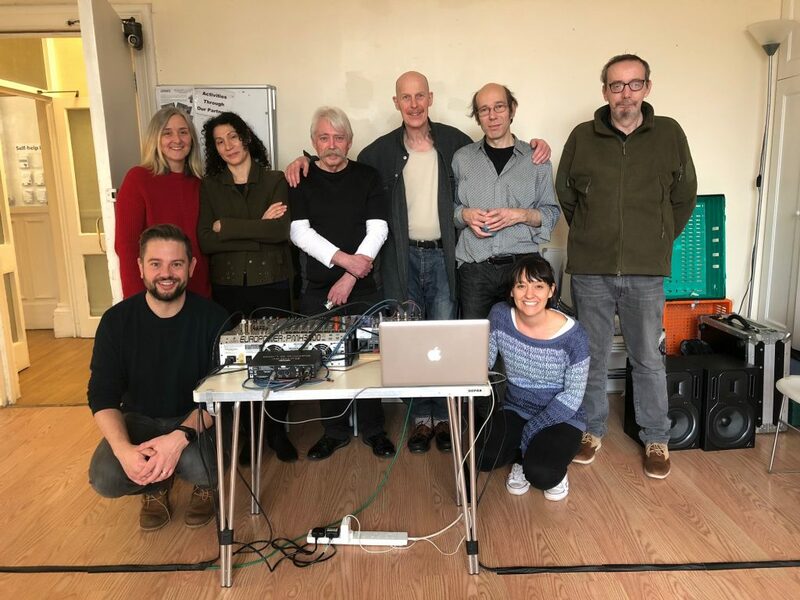 We have begun an exciting collaboration with composer Eve Harrison and, together with movement instructor Clare Fildes, we spent a lovely afternoon exploring the relationship between instrumentalist and physical performer. 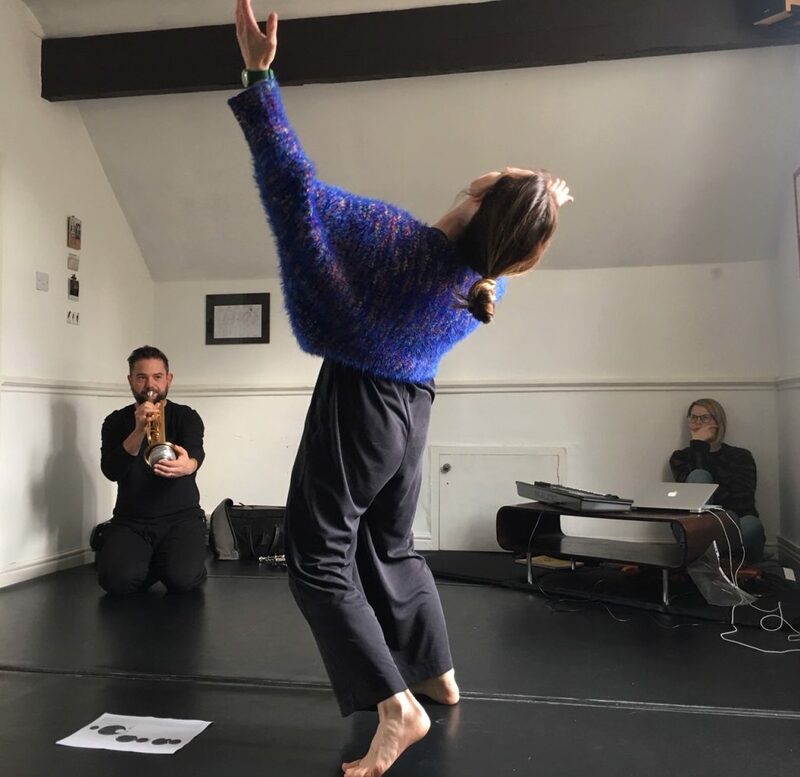 Using graphic scores, composed cells, and improvisation, we worked through Laban’s eight physical ‘efforts’, explored how to interpret them sonically and how they might serve as creative parameters. We also played with how movement can take on the role of resonance by creating impromptu reactions to musical actions. Stay tuned for the next steps in this interesting process! I really enjoyed the William Kentridge exhibition at the Whitworth Gallery, particularly the way he plays with showing the process, i.e. a video of him painting played backwards so the art gradually disappears. It’s a very varied installation, covering many different genres but still manages to be coherent. It runs until 3rd March 2019 and is worth a visit. 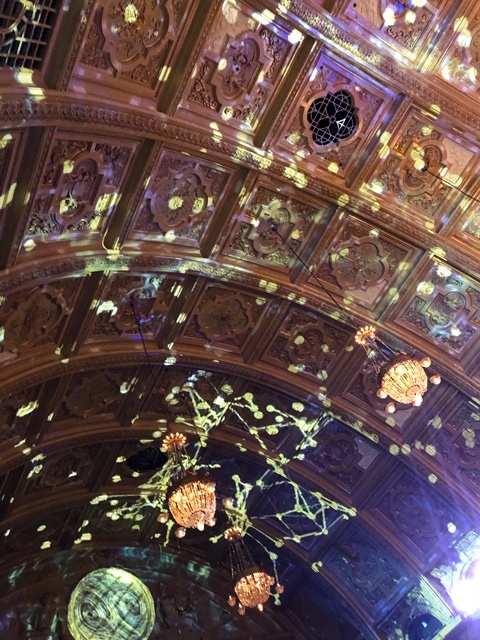 In our day jobs with the BBC Philharmonic we performed as part of a light festival in an ornate ballroom in Blackpool, here’s a taster of the amazing effects that were created alongside the music. See you in November for the next instalment!